This is a must see!! 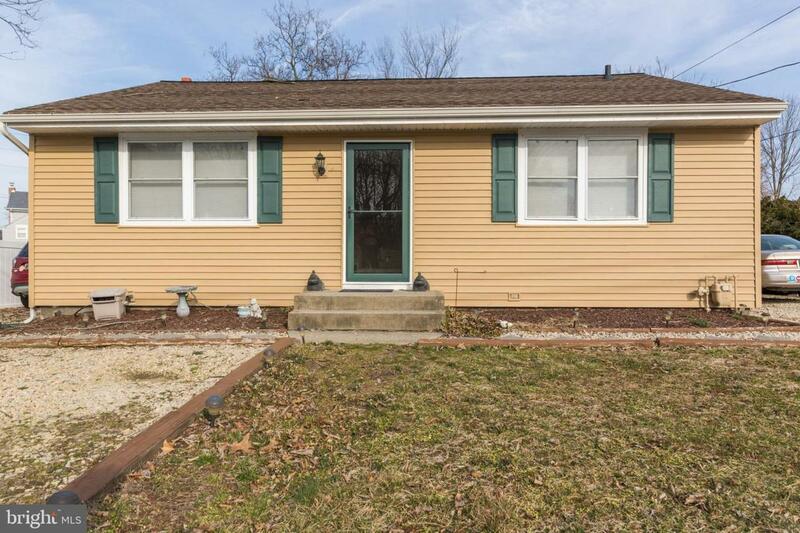 Come check out this 3 bedroom, 3 full bath expanded rancher!! It has so much to offer. The large bright living room has hardwood floors. 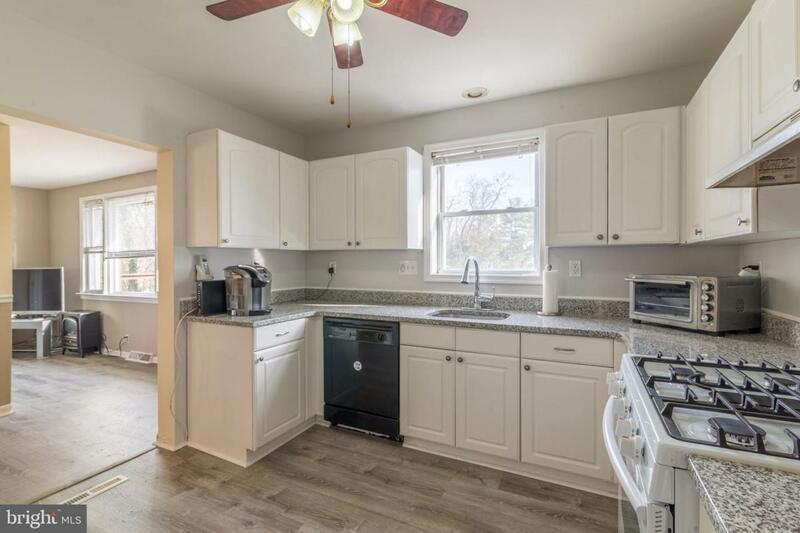 Fully remodeled eat-in kitchen with plenty of counter and cabinet space! 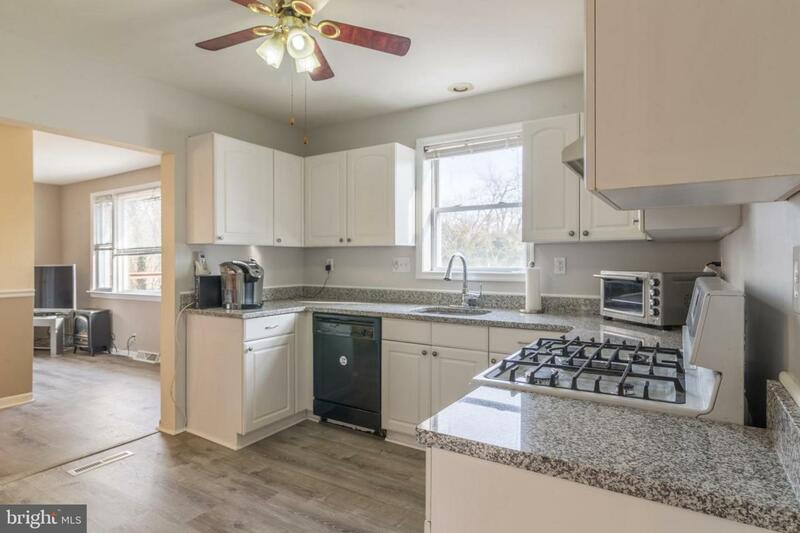 There is also a family room that is right off of the kitchen, where you can access one of the two outside decks! Each bedroom has plenty of closet space and its own full bathroom! There is an attic for some additional storage space. Downstairs you will find a large basement just waiting to be finished! It recently had a brand new water proofing system installed that has a lifetime warranty and carries over to the new buyer! Some of the other upgrades include a newer central air system, newer roof and siding, newer hot water tank! They are all about 7 years young! Outside there is a fenced in yard, 2 decks and storage sheds! 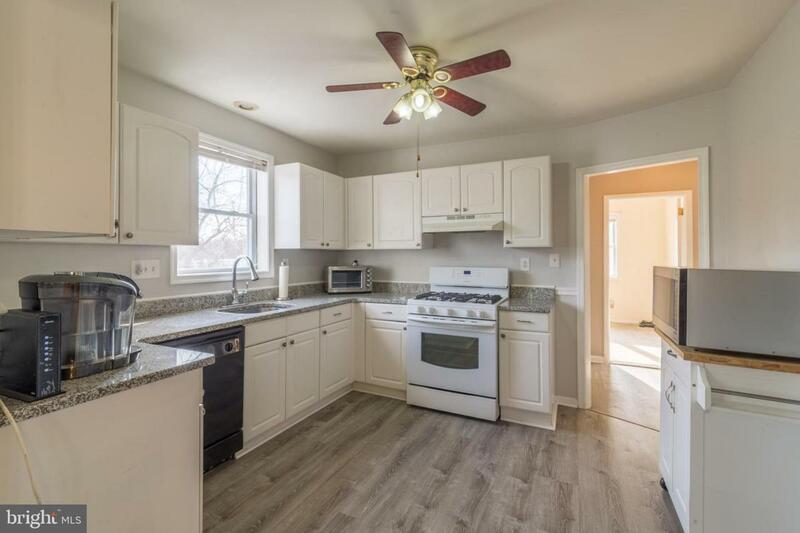 Come tour this house before it is gone!